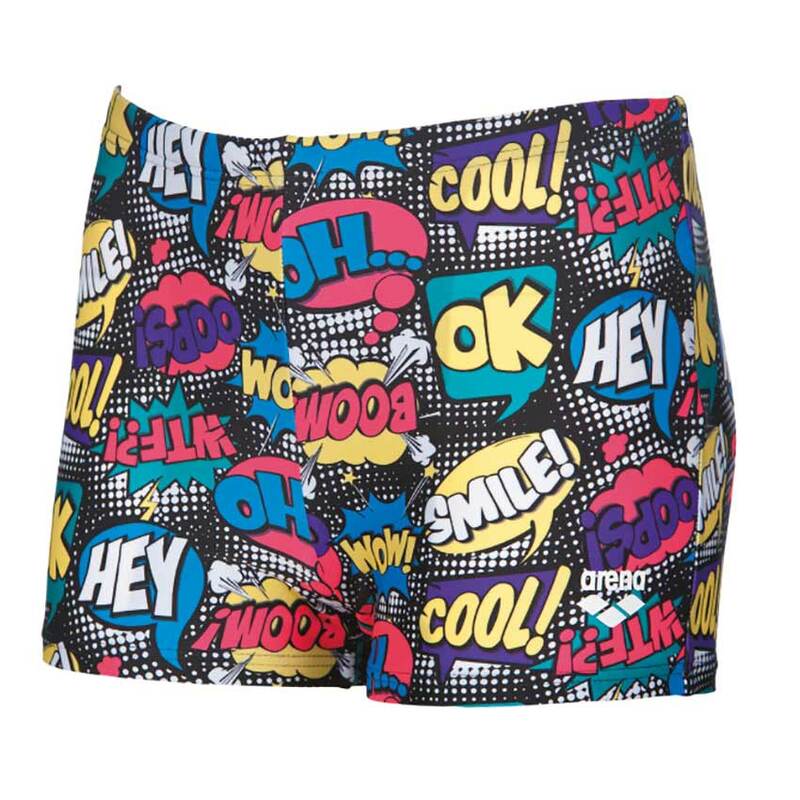 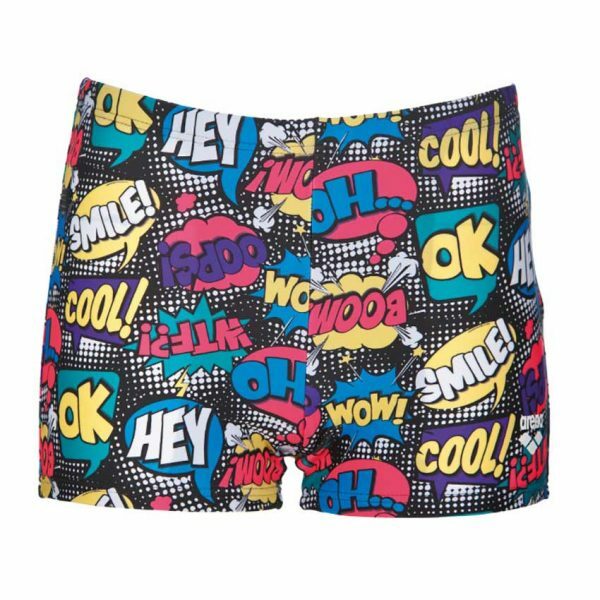 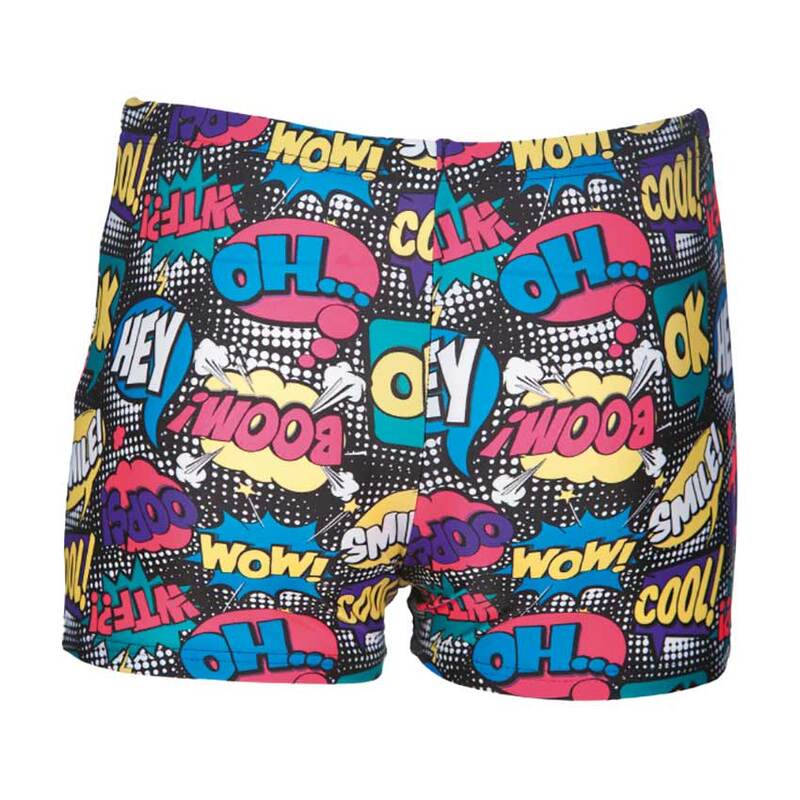 The Teen boys swim shorts are definitely a stand out design! 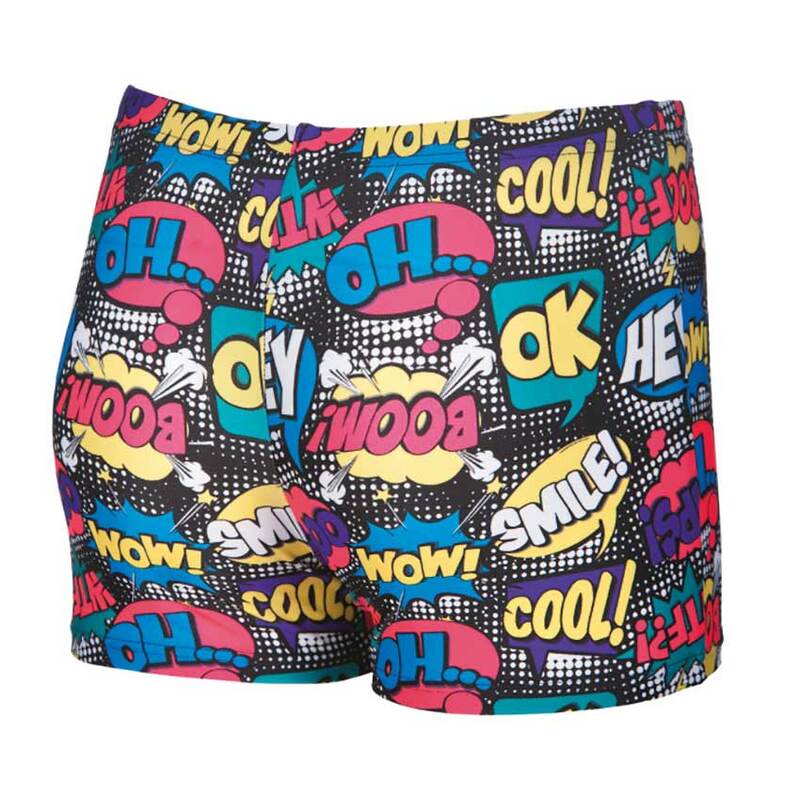 They feature an all over comic book text inspired pattern. 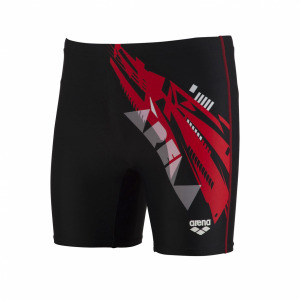 Made using Arena’s MaxFit material they will provide a great fit and are ultra comfortable due to the material’s superior softness. 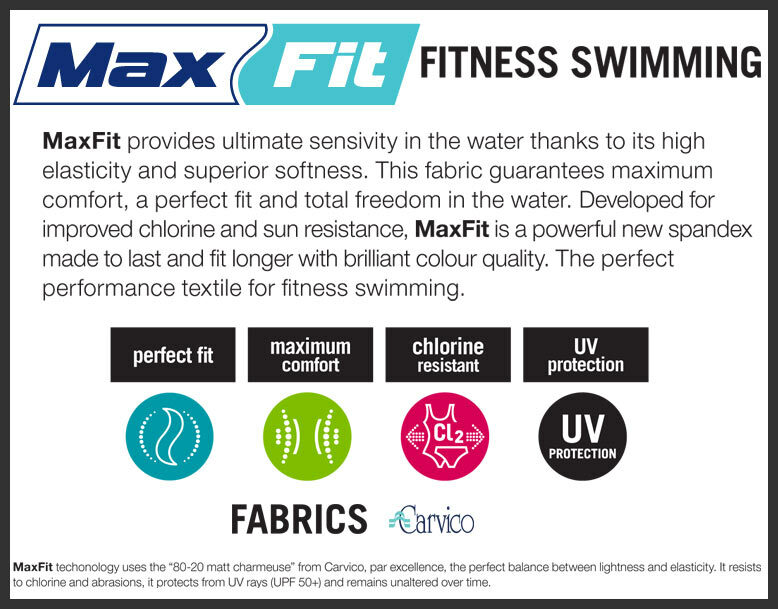 As well as providing a great feel the material is also chlorine and UV resistant making it great for regular use. 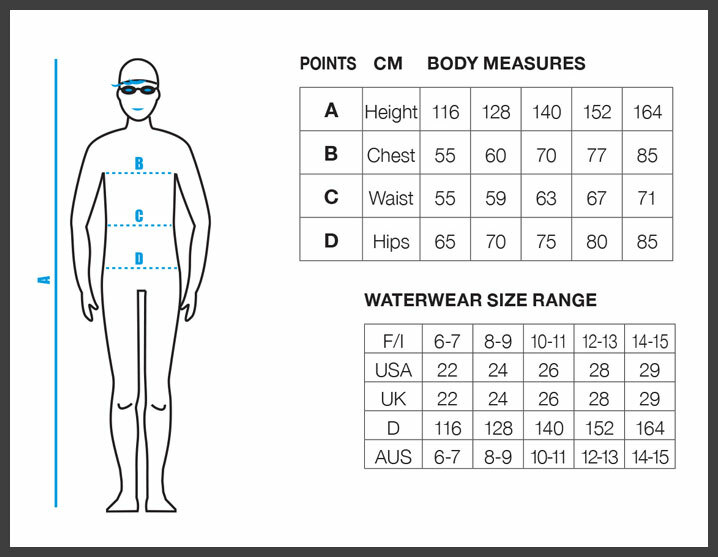 The Teen swim shorts have a 22cm side seam, drawcord waist and front lining.